Thank you for checking out our exciting corporate sponsorship opportunities aimed at connecting local businesses to a target audience of upper middle class families with school aged children, and upper middle class empty-nesters. With about 3,800 current members and over 15,000 additional active program participants, The Riverdale Y is a buzzing hub in the community. 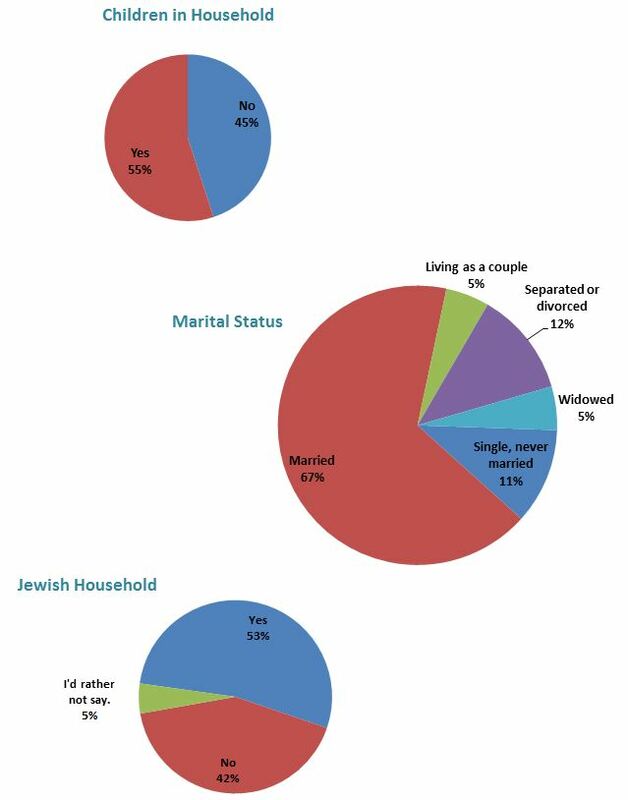 A recent third-party survey indicates that 55% of our regular users have children in their household, 67% are married, and of those willing to disclose earnings, over 40% have a household income exceeding $100K. 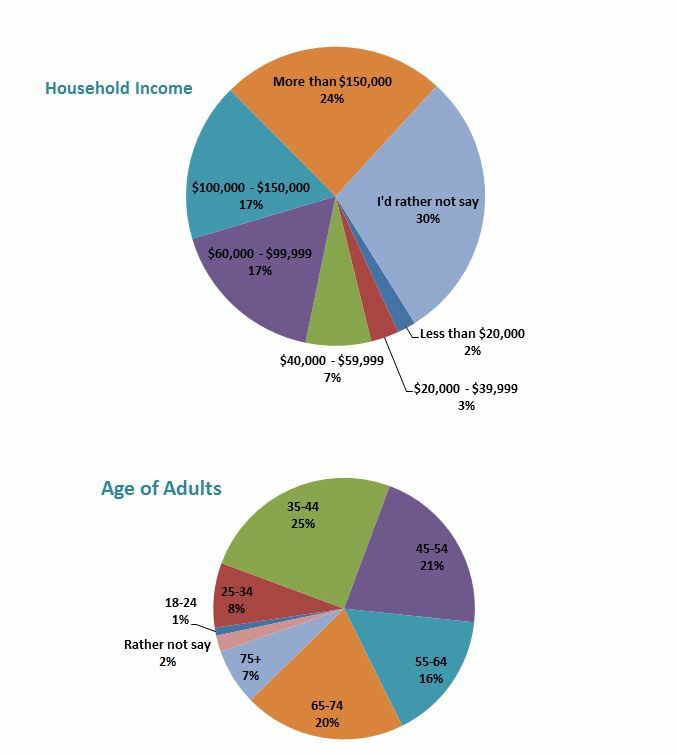 Based on what we know of the neighborhood, a disproportionately large segment of our users earn well over $300K. The Riverdale Y is presently enjoying a season of growth and is reaffirming its place as a community leader. The past two years have brought new professional and lay leadership, material facility upgrades, improved programming, and growing participation. We are also improving our means of communication, including with the development of this state-of-the-art website that sees over 1000 visits daily. It is in this moment of growth that we are inviting corporate sponsorships. We invite you to learn more about our organization and to consider supporting The Riverdale Y at one of the levels described here. Our two-court gymnasium is the arena for after-school and weekend sports clinics, member leisure play, Stanley Lane basketball league, birthday parties, and community gym-bos. Fitness classes that are too big for the group exercise studio are also located there during school hours. It is often the main attraction at open houses when the bouncy castle, gaga pit and other kid-friendly activities are offered. We are preparing a dedicated space for up to twelve community sponsors to display large banners on the wall of the gymnasium. We will be happy to help design and print a banner for you. Each year the performing arts department stages at least 6 full scale musical productions, each production having about 6 shows. Our playbills and pre-show screenings can put your ad in front of 7000 patrons. Every year we conduct the Stanley Lane Basketball League with about 20 teams of 1-8 graders. Sponsors get naming rights for one team with their logo displayed on the team t-shirts. This year we have partnered with The College of Mt. St. Vincent for a more dynamic program and the use of their courts for an exciting final game. So that sponsors are recognized for their altruism and community spirit, wherever possible where ads are presented we will include language that thanks sponsors and encourages patronage. Over the past seven years the Riverdale Run has grown into a community event that attracts over 1000 participants. The event includes a 5K, 10K and challenging half marathon. It also features a vendor fair that boasts everything from bouncy castle to beer garden and live music. Sponsorship packages are separate for this event, but Riverdale Y Community Partners who wish to sponsor the Riverdale Run will receive a discount. Four times a year, Riverdale Y Partners will be able to place a banner ad with graphics and hyperlink in our weekly email newsletter. This presents a great opportunity to promote a sale or upcoming event.